Ever since digital has taken the world by storm, most of our shopping, bills and transactions have moved online. This along with demonetisation has made digital payments mandatory. While digital has simplified lives and has been revolutionising the way we transact, digital payments also has its own drawback and limitations, especially with security. The growth of e-commerce platforms and online money transfer systems are a goldmine for cybercriminals. Although most financial institutions do have rules in place to ensure cyber-attacks are reduced, they are not foolproof. The good news, though, is machine learning applications have come into place and are equipped to handle high-level data and determine whether or not a transaction in genuine. Before we go into how machine learning will help in financial fraud detection, it is important to understand the types of frauds that occur. Identity fraud can be as simple as stealing someone’s credit card and using it as theirs. These are extremely popular these days. The most common type of fraud, card-not-present fraud is when the cardholder’s information is used illegally without the physical presence of the card. It typically occurs online. Fraudsters can use special virus and get personal and financial information of the customer. Malware attacks are one of the most dangerous types of financial frauds. Phishing is essentially creating a replica website or email to obtain information about your financial details that customers enter. Machine learning in its most fundamental definition is a program that analyses huge data sets such as customer transactions, age, value etc. It helps greatly in predicting, especially when it comes to detecting fraudulent transactions, spam and image recognition, using complex algorithms from large data. Why existing rules and human review is not enough? 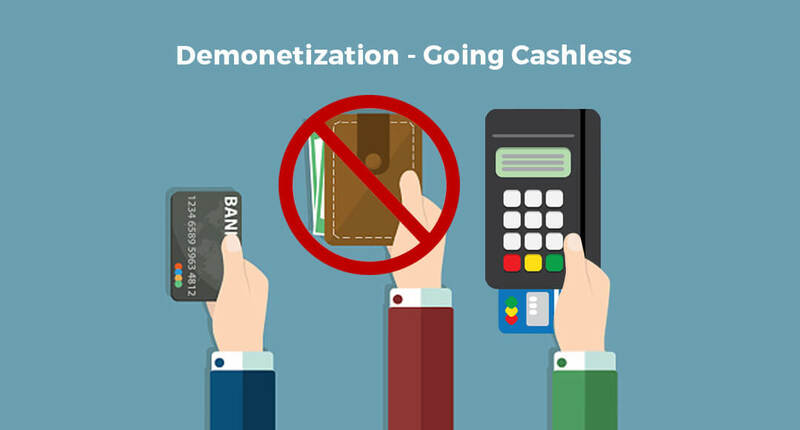 Companies with digital operations such as payment gateways, e-commerce players and banks with net banking facilities have traditional rules in place. But these rules are manual reviews based on expert opinion such as suspicious activities and anomalies in data. In fact, 90% of digital transactions still follow traditional rules, putting individuals and companies who rely on online payment gateways at risk. Although this is effective to some extent, it is not exactly accurate or fast. Rule-based systems use a mixture of statistical data and horizon scanning. Additionally, the backend manually reviews the orders received. The result from this is either good or bad and does not consider anything in between and also throw up false positives. Tricksters also use phishing emails to obtain personal information and access customer’s account to commit fraud. Such transactions will not be picked up by human review. According to the Nilson Report, losses from card fraud around the world rose to US$21 billion in 2015, up from about US$8 billion in 2010. By 2020, that number is expected to reach US$31 billion. With such mind-boggling numbers, it is close to impossible to stay ahead of fraudsters using just manual reviews. Machines are much better and faster than humans in processing heavy data. They will be able to perceive millions of patterns on user behaviour and their purchasing history instead of setting a few rules and running with that. In most organisations, humans review transactions. However, there are numerous transactions and a lot of data collected over time that it is virtually impossible for a human to review it all. Machine learning algorithms, though, are much more efficient and can analyse large data to pick up fraudulent transactions. It can also help in avoiding false positives. Normally, in rule-based transactions, human review transactions and determine what transactions to accept and reject. These are based on set rules, which are evaluated regularly. Moreover, as the customer base and volume of transactions increase, it becomes more difficult to identify user behaviour. With growing online transactions, it is not only important to detect the fraud but also do it fast. This is possible only through machine learning. Machine learning algorithms can handle large data within a short span of time. They can also automate the process and give you accurate data, which will aid in detecting fraud more efficiently. As the volumes of transactions go up, the possibility of fraud goes up. This also means that there is plenty of data, which needs to be analysed to understand buying patterns to prevent a fake transaction. With increasing data, machine learning systems are required to analyse multiple algorithms to learn from data and make decisions. If we are truly looking to become a digital-only country, it is important to adopt the latest technologies to ensure safe and secure transactions.